A seven year-old boy had an allergic reaction to a dog on the plane and was removed from an Allegiant airlines flight on Monday. According to the boy's mother passengers clapped while the family was deplaned. 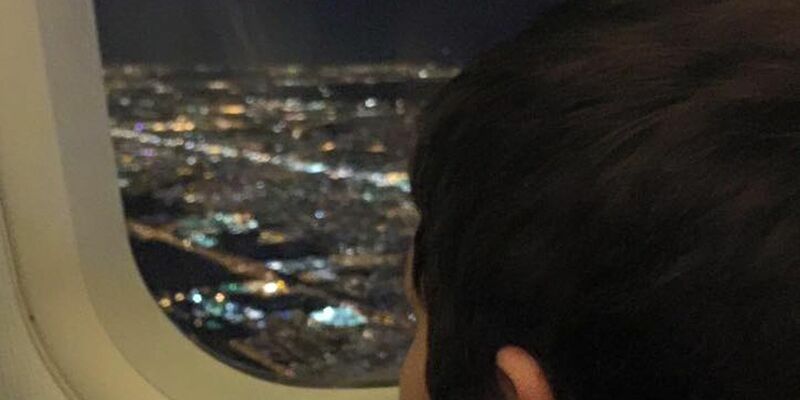 The boy's mother, Christina Alvarado, said, "We frequently fly and we have been on several flights with no animals and he has never had this type of reaction on any of the other flights that we have been on." Alvarado said she was not angry the family was taken off the flight, but was upset by the treatment from flight attendants and fellow passengers.